Application deadline for PGEE has been extended till midnight of 28th March 2019. Application deadline for UGEE/SPEC/LE has been extended till midnight of 28th March 2019. 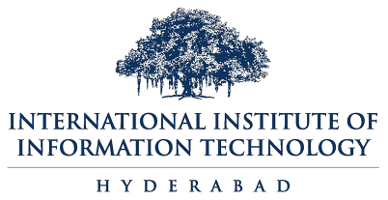 IIIT-H is one of India's leading research institutes. We offer a variety of programmes: undergraduate, post-graduate, Ph.D. as well as part time programmes. Looking to join us as a student next year? Find out more about the requirements for the application process. Several research centres exist here, all conducting some very exciting research.